More than 2000 runners started ten kilometres running from Attila Street, both in individual and two-persons relays. Participants arrived from 22 countries this year. Minister of Defence, István Simicskó who was chief patron of the event joined to run the 10 kilometres distance. Part of the field comprised from those military teams that were invited by the Ministry of Defence arriving from 13 NATO partner countries. 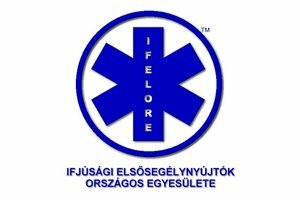 This year first time further new teams representing several Budapest Embassies shaped colorfulness of the event. Before start of the 10 kilometres NATO RUN heat of the sun could be felt, sun was shining between clouds. 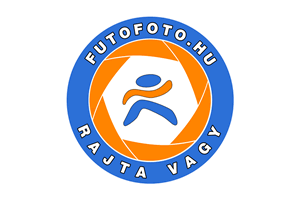 All runners of this main category of Running Festival had gathered at Vérmező and were preparing the start. During the time of warm-up we could see a performance by the Hungarian Defence Ministry’s Demolition Experts. This year one could be joined to the programme of NATO’s gender equality by wearing a special technical T-shirts, supporting crucial importance of female participation in decision-making and in the prevention and resolution of conflicts, peace-building and peacekeeping. The first three winner athletes of the individual man category belonged to Ukrainian team, first of them was Roman Romanenko, winning the gold medal. The same category at women brought Hungarian victory in all three podium places. Hungarian athletes were success in relay as well, winning the first three medal places. The military teams had separate category, in which the fastest woman was Lilla Böhm, the second Pistilla Alessa from Italy who with this running won the third place in absolute category. 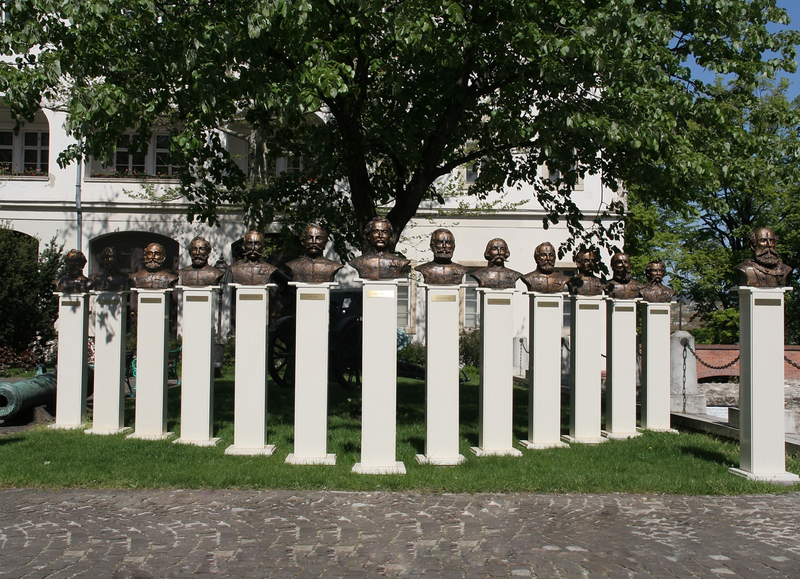 At the men the order was the following: Catalin Atanasoalei from Romania, El Otmani Said and Cominotto Manuel from Italy. The Italian military athletes won the gold medal in team on the NATO RUN. The finishers were received with finisher medal and VIWA Vitamin Water, water by the b’nature, Harcipán energy-bar, Moments chocolate and Runner’s World Magazine. 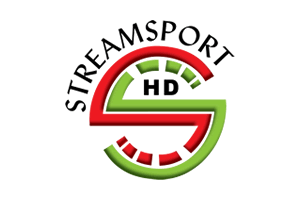 The first six places were awarded by Decathlon Magyarország with gift card. 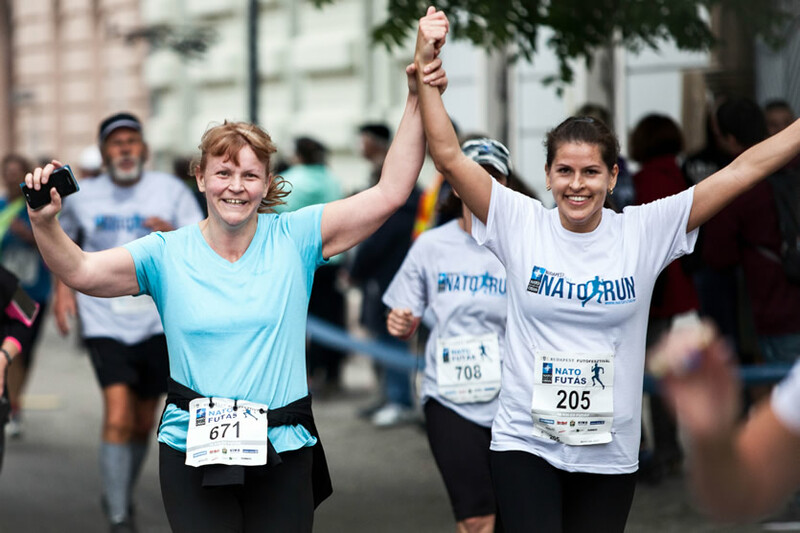 Run in NATO Partnership Running Festival 2017 to support gender equality and to promote the role of women in peace and security. 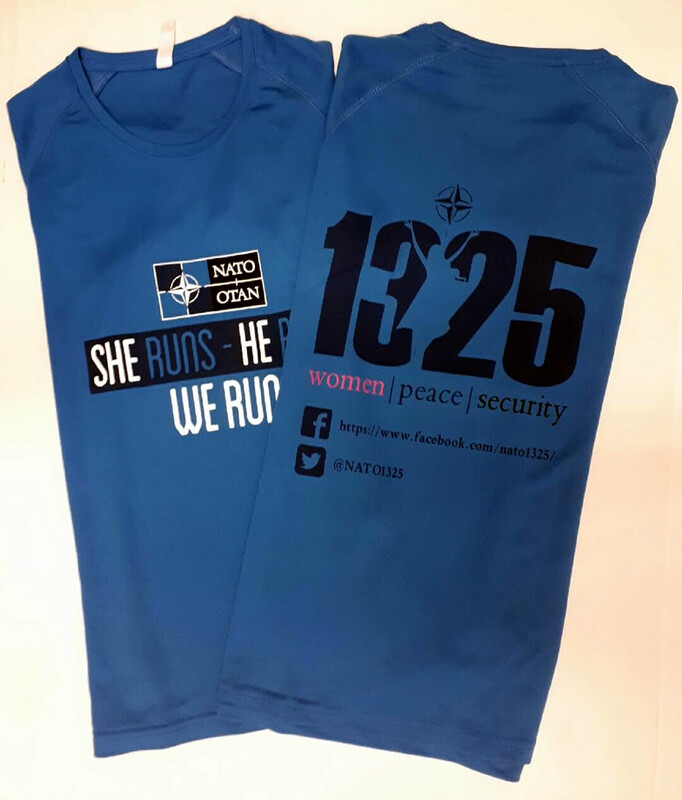 By wearing specially designed NATO 1325 T-Shirt you raise awareness on women’s important role in the prevention and resolution of conflicts, peace-building and peacekeeping. 1325 T-Shirts are available exclusively for the participants in NATO RUN, upon request and in limited amount. Follow the instructions below, think about the solutions and earn the prize! Good luck! 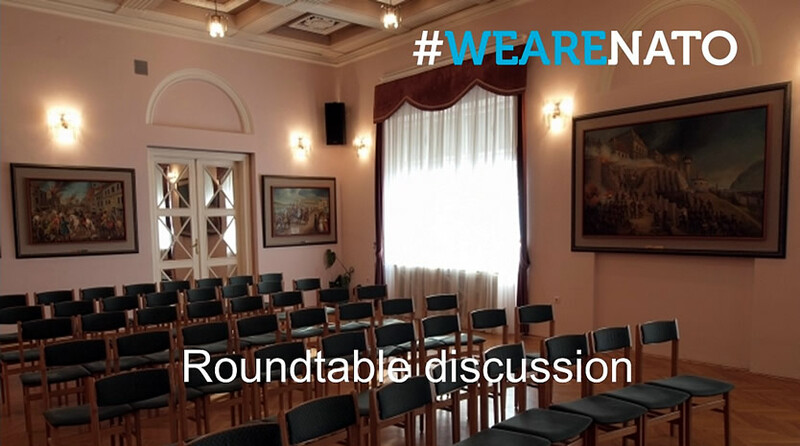 The organizers of NATO RUN kindly invites you to a roundtable discussion about NATO’s organization structure, operations and roles. What is the policy of NATO’s priority and value system? If you would like to take part in a common thinking about these issues an interactive discussion will be a good opportunity organized by the Hungarian Youth Atlantic Council. It will be placed in one of the Military History Museum’s rooms during the contest. The chosen topic are concerned the below: NATO enlargement, missionary tasks and the new challenges of modern time, the future course of NATO. The NATO Run Fans is the Facebook homepage of NATO Running Festival . Important information related to the contest are shared here. 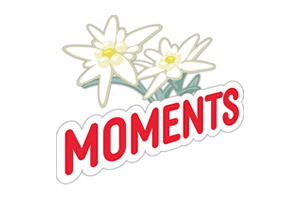 These posts assist to fans in the preparation and to inspire them. Who are interested in NATO’s tasks in-depth, for example its operations or everyday life, the homepage of the event as well as the Facebook page offer great opportunity to inform about various themes related to NATO. The programs of the Kapisztrán Square in the finish area provide a great opportunity to spend a nice time during and after the race both for athletes and fans. 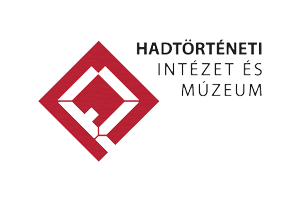 Museum of Military History’s exhibitions will be free to visit for everyone, thanks to the Ledership of Museum. The Military History Museum displays an abundant collection of weapons, uniforms, flags and all kind of military documents and relics. So among others we can recognize the awfulness of the trench warfare by simulated life of war. The weapons will have a role also outside on the Square. 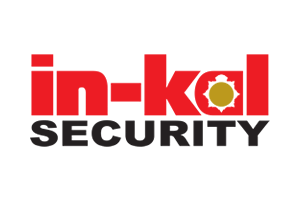 Spectators will have opportunity to try laser shooting. 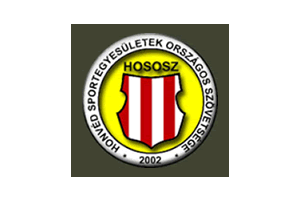 Weapons will be provided by Ministry of Defense’s Budapest Military Sports Club. If somebody would be interested in security- and defense policy issues, roundtable discussion can offer a good opportunity thinking common about these themes, supported by the Hungarian Youth Atlantic Council. Furthermore, in the finish area there will be an outdoor military music performance presented by the HDF Central Orchestra. 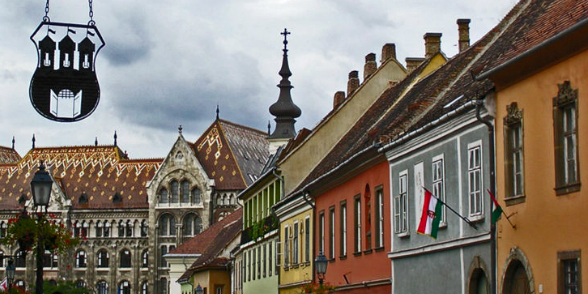 Run with us through the most beautiful historical parts of Budapest! Similarly to last year the race route will have been kept in Buda, touching the most beautiful and romantic parts of Budapest. 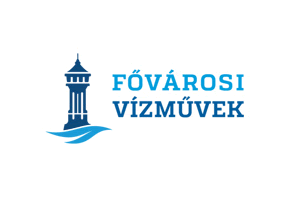 Started from Vérmező the itinerary drives athletes throw Tunnel of Lánc Bridge towards Viziváros until Margit Bridge. From here this time runners will follow backwards the river line downhill until they reach Taban, where the route of the competition turns towards the Castle District back. In the last two kilometers, after leaving the building of Royal Palace behind, the road leads the runners up to the slope of Buda Castle Hill which puts to participants’ final strength to the test, but they will enter in an ancient and placid atmosphere of the oldest district. The finish area of the event will be stylishly paced on Kapisztrán Square in front of the Military History Museum. 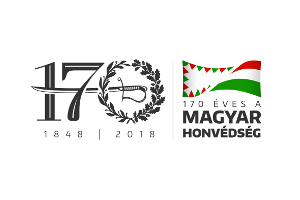 https://natofutas.hu/ntfts17/wp-content/uploads/varnato-kiemelt.jpg 297 368 pegaton https://natofutas.hu/ntfts17/wp-content/uploads/nato-run-logo.png pegaton2017-05-23 14:23:472017-05-23 15:01:55Run with us through the most beautiful historical parts of Budapest!